You will earn 102 LuxePoints! 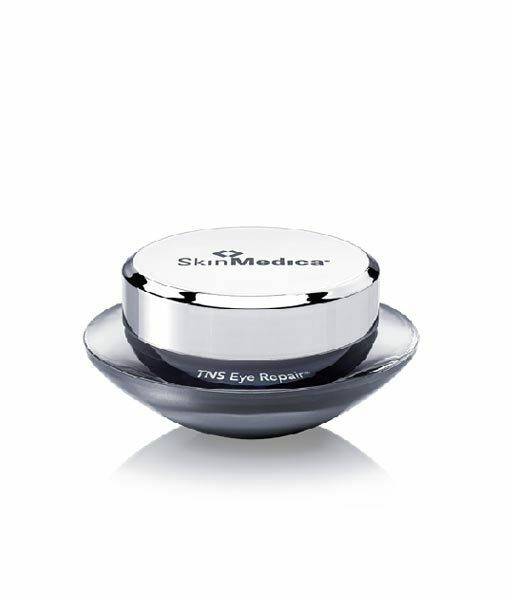 TNS Eye Repair contains growth factors, peptides, antioxidants and vitamins to address the delicate skin around your eyes! Human Fibroblast Conditioned Media (TNS®) – A physiologically balanced, naturally secreted and stabilized combination of multiple natural messenger proteins. Palmitoyl Tetrapeptide-7 – A synthetic peptide that helps improve the appearance of fine lines and wrinkles. Palmitoyl Oligopeptide – A synthetic tripeptide that helps improve the appearance of fine lines and wrinkles. Tetrahexyldecyl Ascorbate – A stable, lipid-soluble ester form of ascorbic acid (Vitamin C). Tocopheryl Acetate – A stabilized ester of vitamin E that is an antioxidant and free-radical scavenger. Retinyl Palmitate – A natural lipid soluble form of retinol. N-Hydroxysuccinimide and Chrysin – This combination of ingredients reduces the appearance of dark circles. Boron Nitride – Optimizes the optical diffusion effect of light, which lessens the visibility of dark circles and discolorations to enhance skin appearance. TNS Eye Repair is included in Dr. Bomer’s Anti-Aging Video Series: HyperHydration and Nightly Glazing to watch the video click in the Video Tab. Apply morning and evening, after applying treatment products and prior to applying your moisturizer. 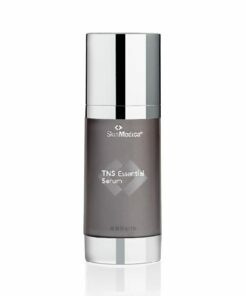 Apply TNS Eye Repair in the skin underneath the eyes and around the outside corners of the eye area. Avoid upper eyelid.